Sense and sensibility must be upheld at all cost (ideally, this should involve very little expenditure) all year round, except when it’s festival season. 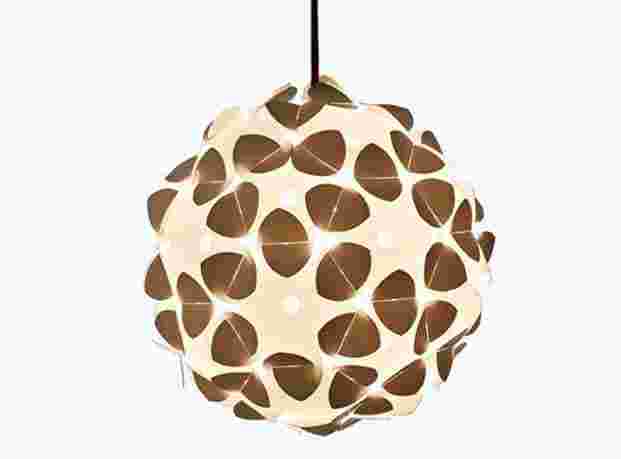 Give an outlet to your urge to splurge, for a beautiful house is all about small and big things to marvel at, starting with the abstract-themed stoneware oil lamps that can be placed over the rangoli outside the front door. 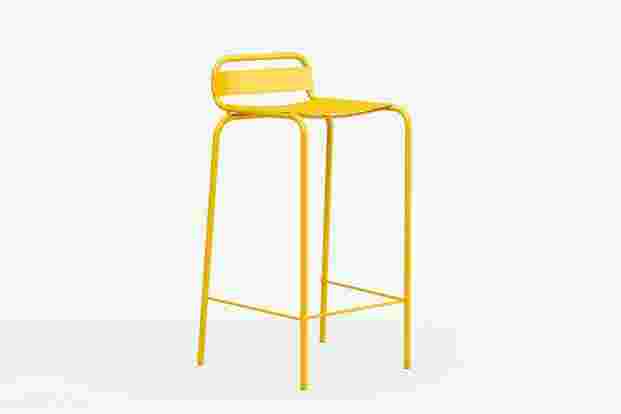 PIPE-BAR CHAIR, designed by Ajay Shah, 11,250, available in black, vermilion orange, white and yellow on Rubberbandproduct.com and at the Rubberband premises, 41F, Regal Cinema Building, Northern Side, First floor, Apollo Bunder, Mumbai. 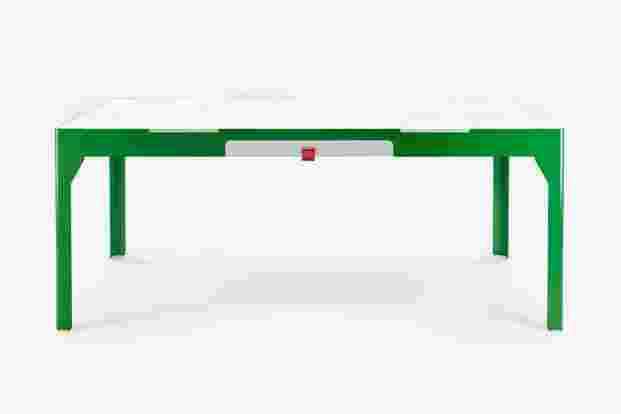 THE OTHER SIDE, a work table with a laminated glass tabletop and built-in drawer designed by Ajay Shah, 82,125, available at the Rubberband premises, Mumbai. 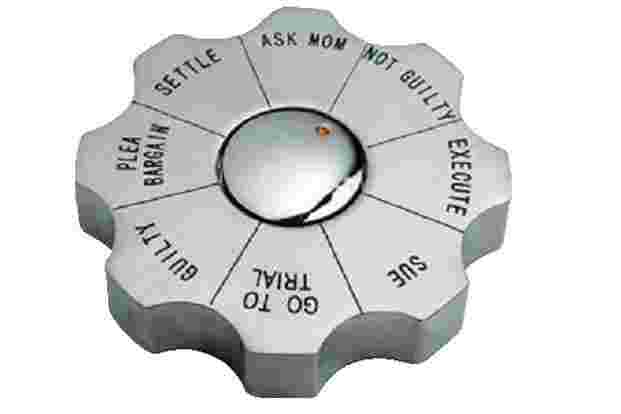 ROTATING DECISION MAKER, a paperweight made especially for a lawyer’s desk, designed by Law Suits and More, 2,000, available at Aarti Book Store, near the Bombay high court, Fort, Mumbai, and on Lawsuitsandmore.com. 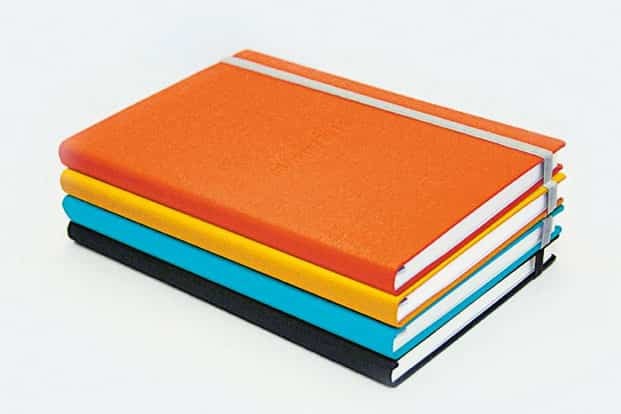 PLANNERS FOR 2016, with a linen cover, in black, tangerine orange, yellow ochre and cerulean blue,850 , available at Rubberband, Mumbai. 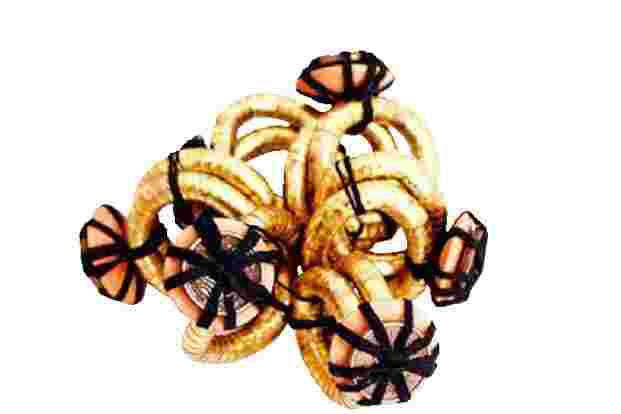 SET OF SIX NAPKIN RINGS, designed by Jamini Ahluwalia, 4,875, available at Bungalow 8, Wankhede Stadium, North Stand E & F Block, D Road, Churchgate, Mumbai. 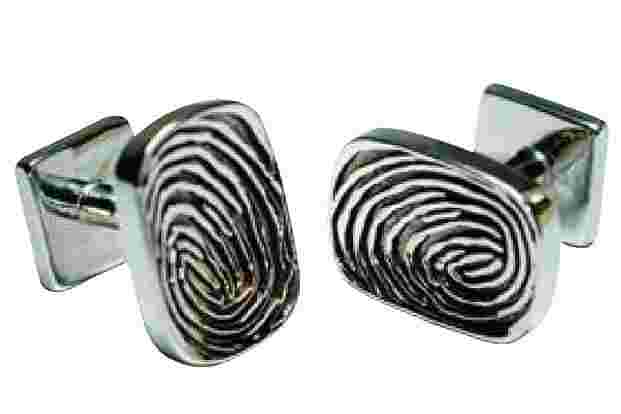 FINGERPRINT CUFFLINKS, tailor-made, in gold- or silver-plated brass, designed using a 3D printer, 4,250 and 9,200 for sterling silver, available on Makewhale.com and at the MakeWhale premises, 603/604 Niranjan, 99, Marine Drive, Mumbai. 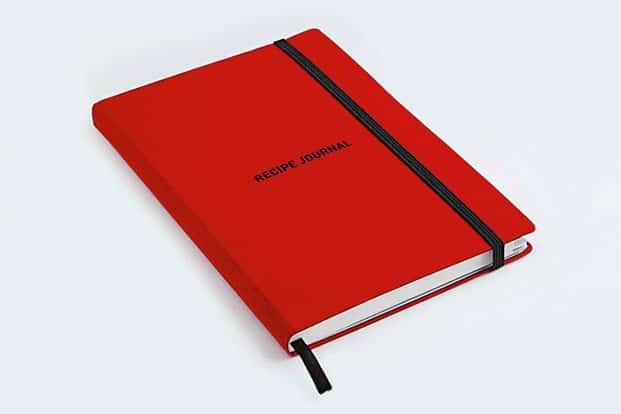 RECIPE JOURNAL, 1,250, available at Rubberband, Mumbai. 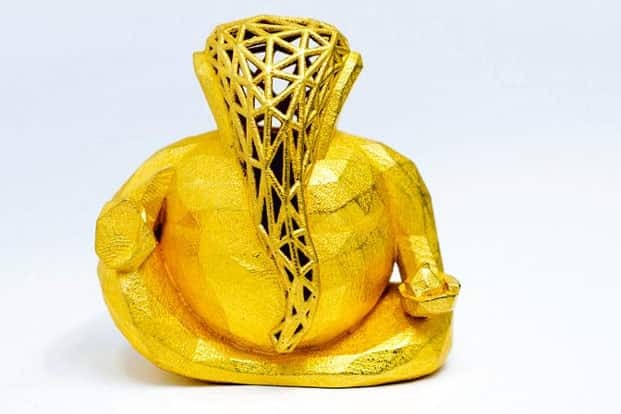 GANESHA IDOL, made in steel with gold polish (other finishes include bronze, nickel and grey steel), designed using a 3D printer, 8,000, available at the MakeWhale premises, Mumbai. HARLEY-DAVIDSON. 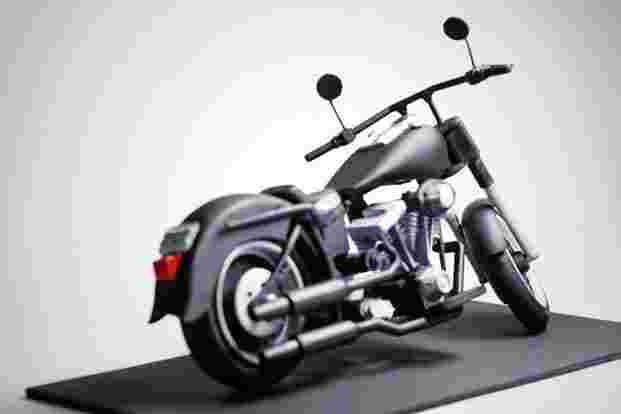 A miniature model of the Harley-Davidson bike, which can be customized down to the detail of the number plate, designed using 3D printer, 20,000, available at the MakeWhale premises, Mumbai. 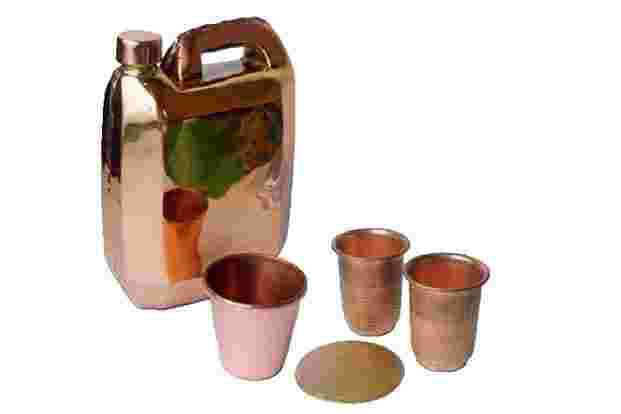 COPPER JERRYCAN, GLASS AND TUMBLERS, BRASS AND COPPER PIE CHART COASTER, by Valay Gada, 3,500 (jerrycan and glass), 1,200 (each tumbler), 700 (coaster), available at ARTISANS’, 52-56 VB Gandhi Marg, Kala Ghoda, Mumbai. PRINTS EXCERPTED FROM CYRUS DARUWALA’S BOOK ON MUMBAI, I Take This Train Too, published by Filter Press, 700 (shipped unframed), available on Filtershop.in and at Filter, 43 VB Gandhi Marg, Kala Ghoda, behind Rhythm House, Fort, Mumbai. AMBROSIA, a sofa made with patchwork fabric and reclaimed teak, designed by Siddharth Sirohi for Highlight Living, 38,000 (plus taxes), available at Mathuradas Mills Compound, NM Joshi Marg, Lower Parel, Mumbai. 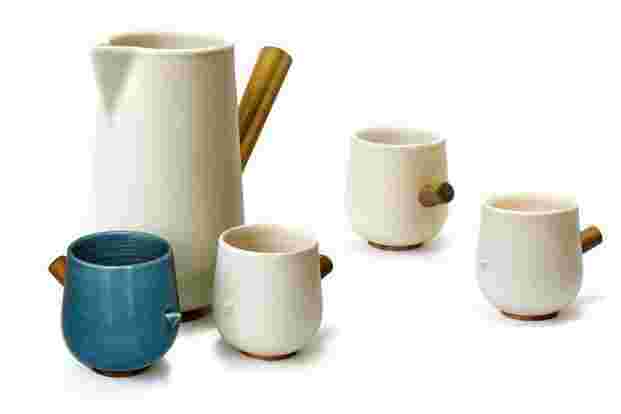 URBAN TWEETERS, pitcher and mugs, made of ceramic, designed by Rayden Design Studio, Pune, 2,490 (pitcher) and 990 (set of two mugs), available at Filter in Fort, Mumbai; and MaalGaadi in Besant Nagar, Chennai (www.maalgaadistore.com). STRAWBERRY BASIL; MANGO LEMONGRASS; CLEOPATRA’S CHAMPAGNE. 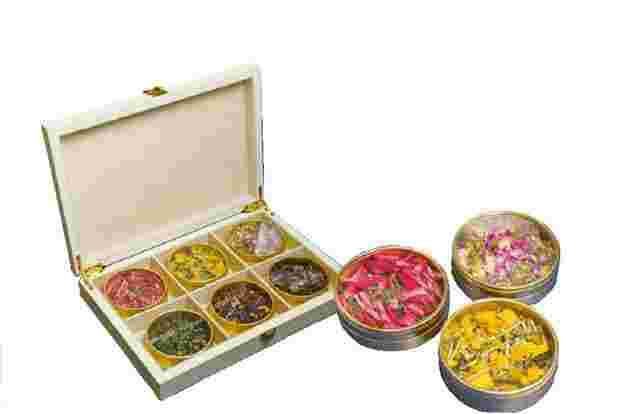 Three different blends of custom-made tea designed by Jyotika Kapoor, 350 for 100g (strawberry basil, mango lemongrass), 600 (Cleopatra’s champagne, made with chamomile blossoms with rose petals and apple bits) for 100g, available at The Cha House, 204/A, Main Frame, Royal Palms Estate, Aarey Road, Goregaon (East), Mumbai. 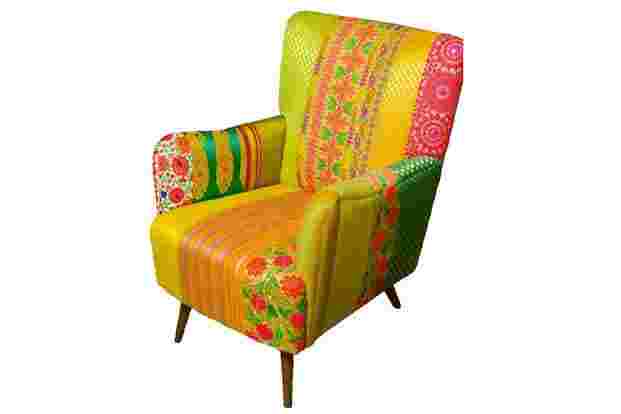 For enquiries, write to thechahouse@yahoo.com. 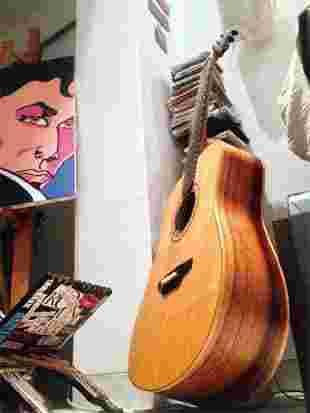 Samir Karnik’s Facebook page, Enzo Handcrafted Acoustic Guitars—India, has really beautiful photographs. Rolled-up wood shavings in diffused lighting, shots of a workshop crowded with instruments, close-ups of a fretboard with taut strings running over it—these are photographs of a guitar being made from scratch, by hand. Karnik, a 28-year-old sustainability and corporate social responsibility consultant with a multinational consulting firm, describes himself as “part environmental consultant, part musician, part guitar maker". He fell in love with the guitar when, as a child of 10, he would sit in his room and listen to the sounds it made. In 2013, he began fashioning guitars by hand, bringing “a dead tree to life in a manner in which it sings". 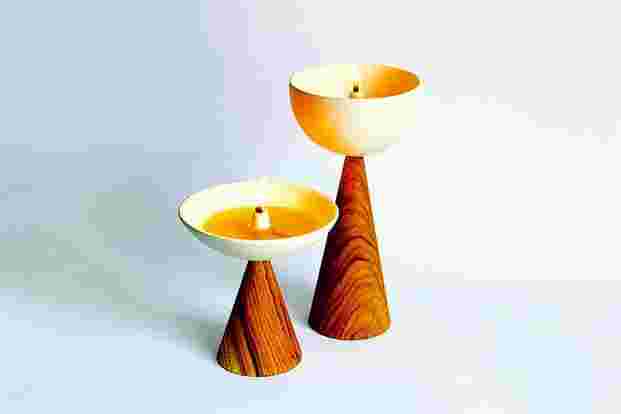 Karnik has made eight pieces so far (the ninth is currently “under construction") and has experimented with different kinds of wood—jackfruit, ‘neem’, mountain laurel. “Each has its own distinct characteristics. Some make excellent backs while others might make great fretboards or necks," says Karnik. The stringed instrument is intrinsically connected to the environment, for it takes life when a seed is planted and gives an afterlife to trees in a way that retains their ecological and spiritual significance. 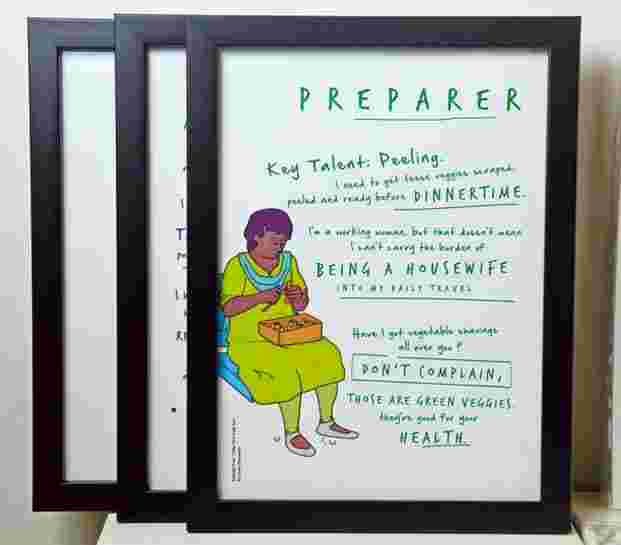 “Everyone should make something with their own hands at least once in their life. It’s a form of meditation," says Karnik. Reach Samir Karnik through his Facebook page: Facebook.com/enzoguitars. Prices start at 40,000 and depend on the wood used and detailing.